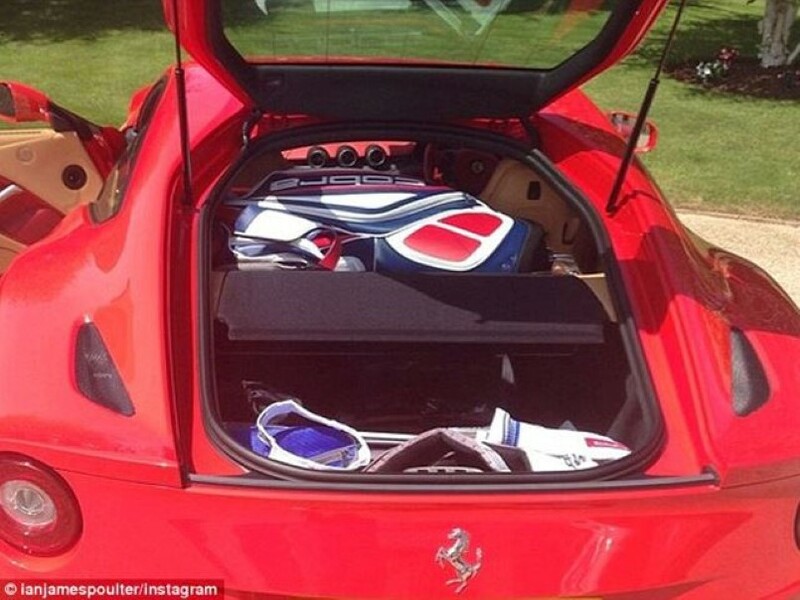 We must admit golf is not what we post here so please forgive our relative lack of knowledge on Ian Poulter. 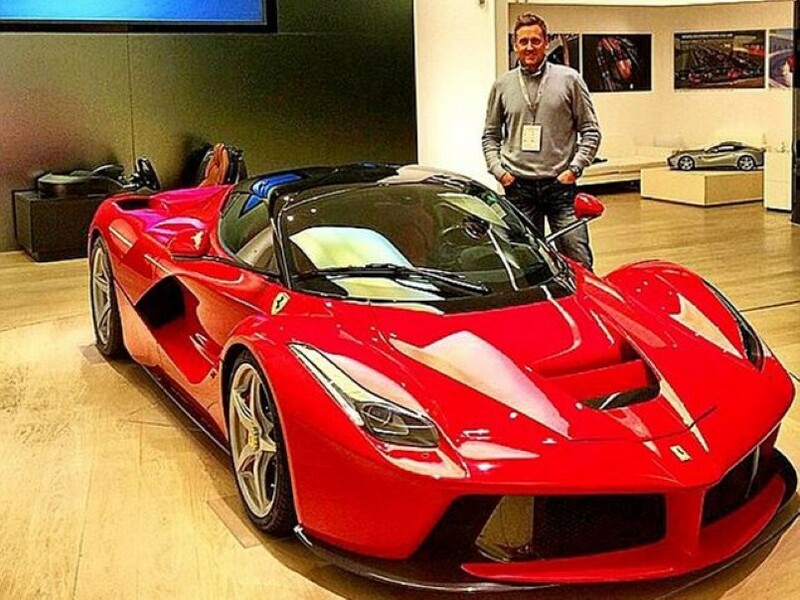 Although we can’t tell you about his golf game, we do know that Mr. Poulter is a Ferrari fanatic, as you can see by his latest accomplishment. 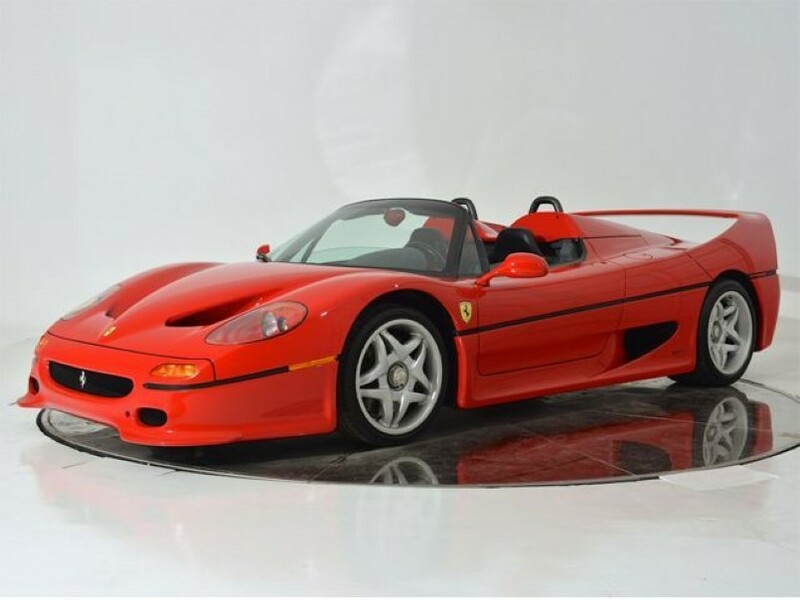 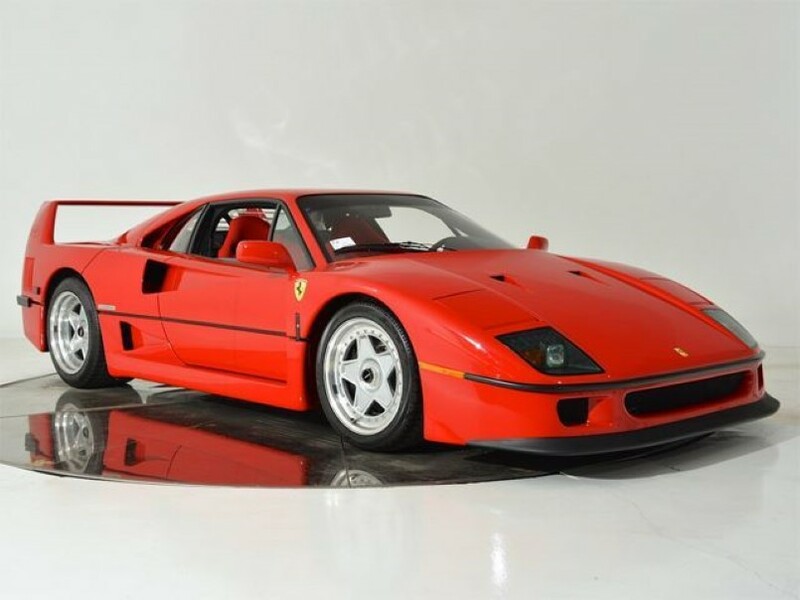 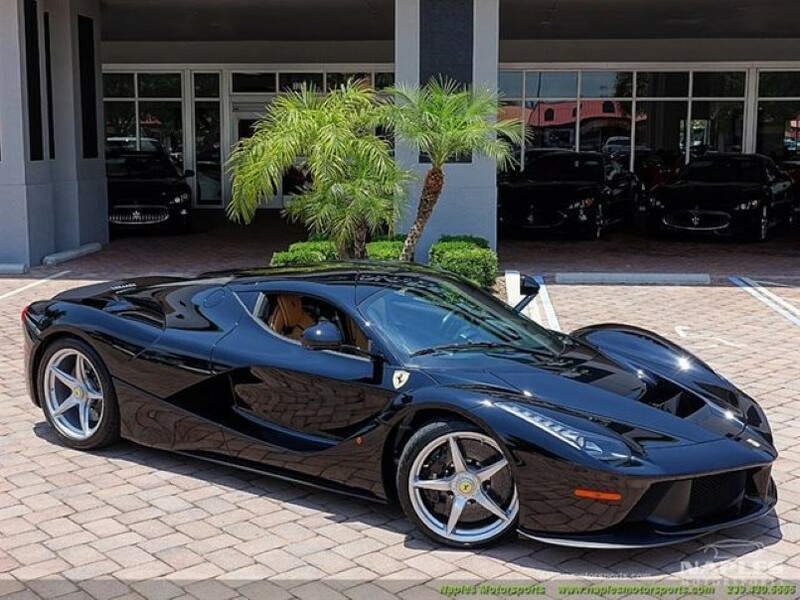 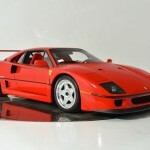 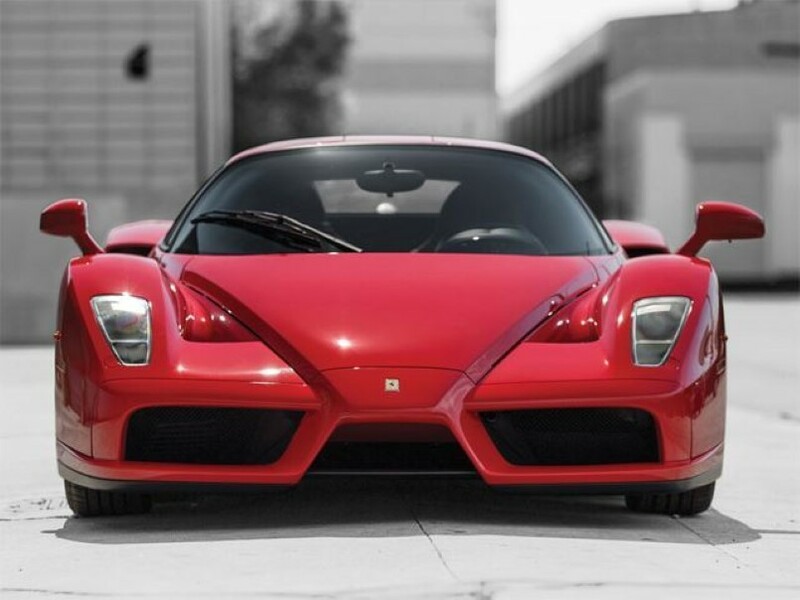 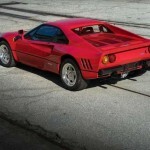 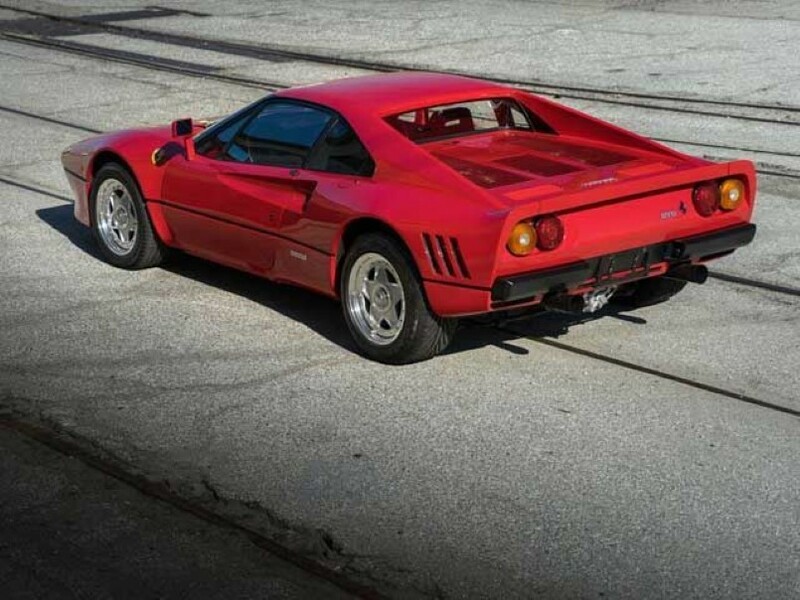 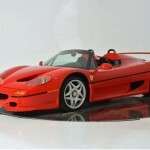 The pro golfer is now the proud owner of the Ferrari Super Five, an impressive collection consisting of the following: 288 GTO, F40, F50, Enzo and LaFerrari. 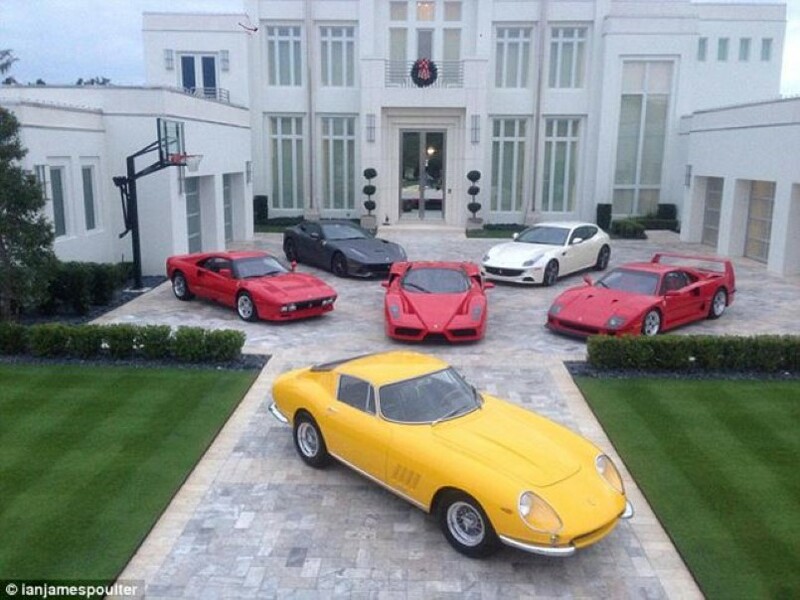 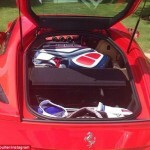 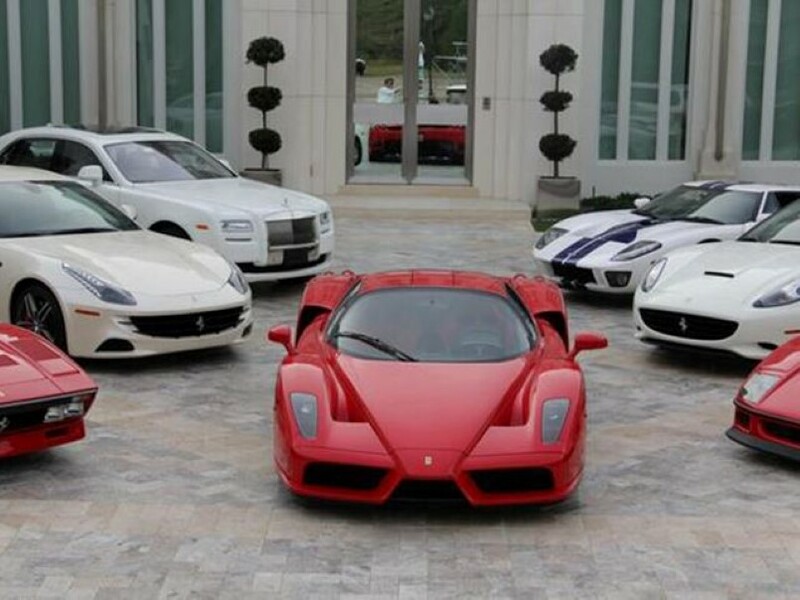 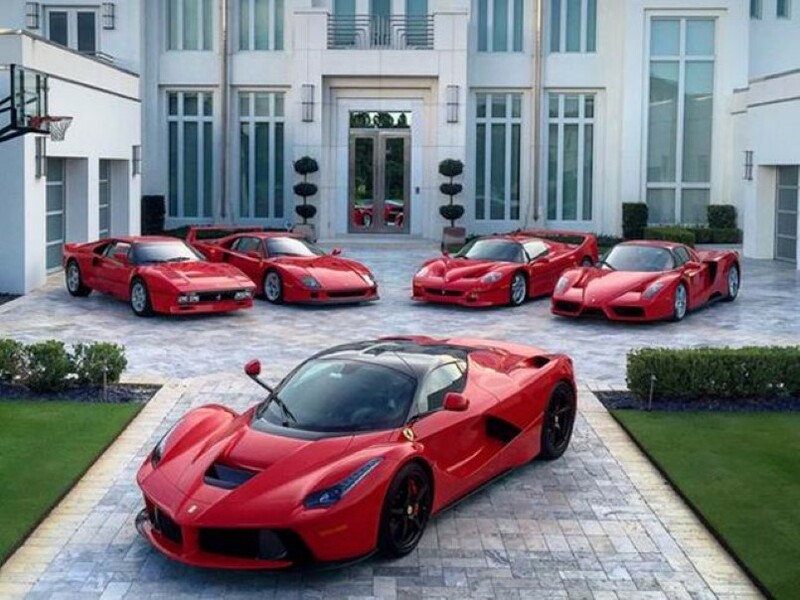 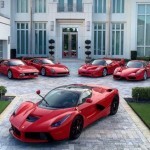 Poulter tweeted the following photo of the collection parked in front of his Florida mansion. 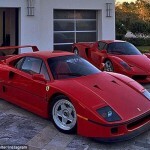 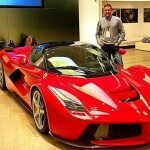 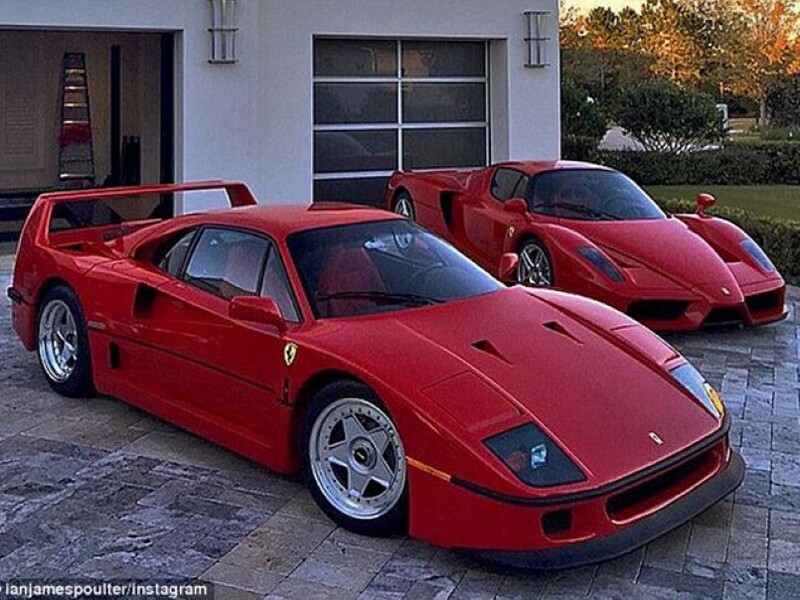 Poulter frequently shares pictures of his supercars on social media, some of which are featured below.